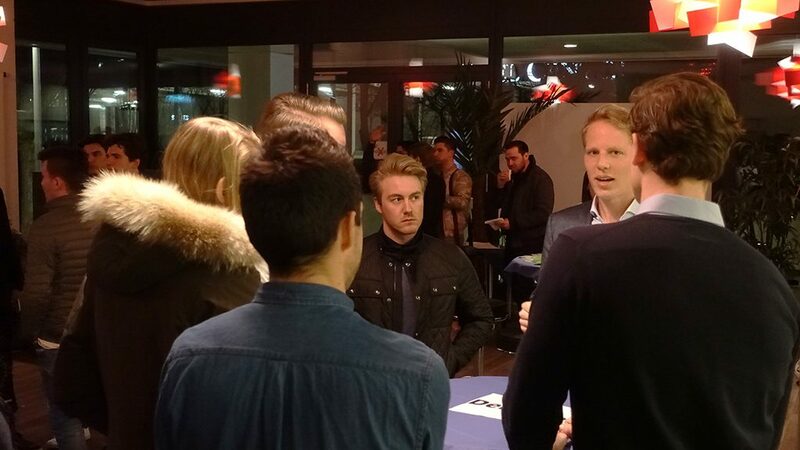 Yesterday, the MBS Career Center held another “Recruiting @ MBS” event. 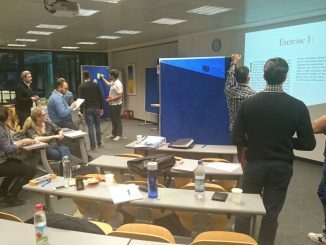 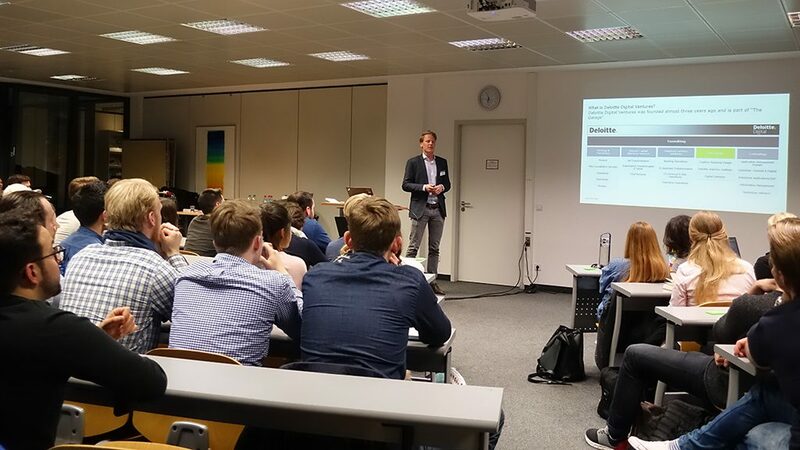 On invitation of Matthias Flakowski, Head of Career Center, three Munich-located companies had come to MBS to present themselves to the MBS Bachelor, Master and MBA students as well as to offer them internship and job positions. 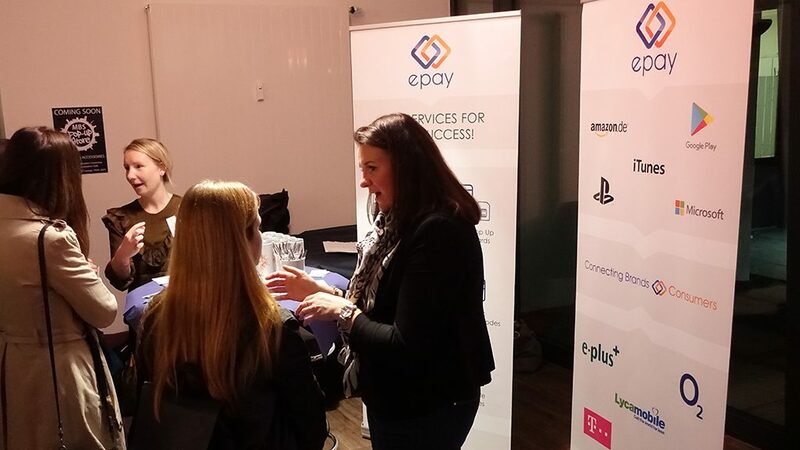 The first company to take the stage was epay, Europe’s leading fullserviceprovider for e-payment solutions. 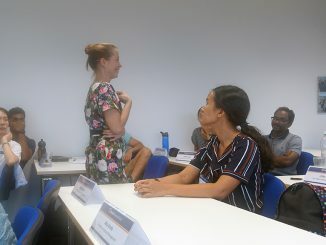 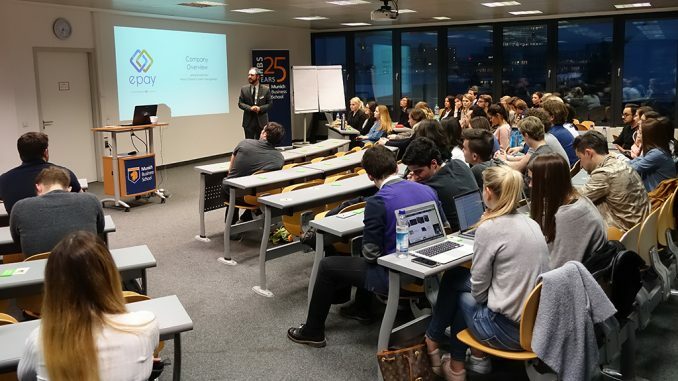 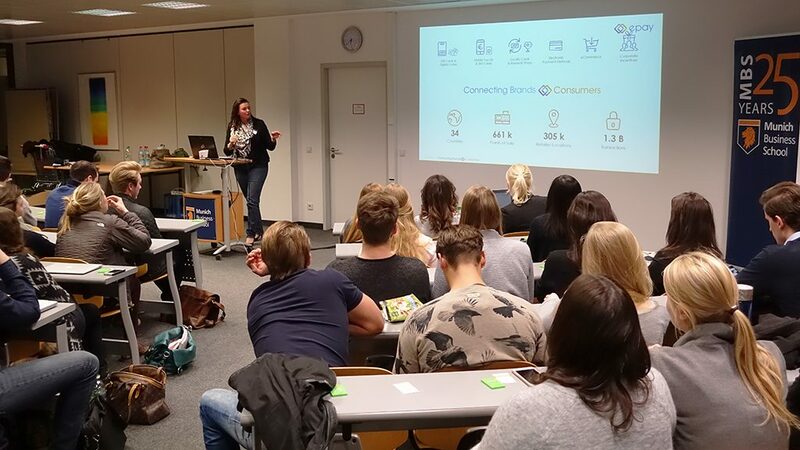 The students were provided with revealing insights into the company that was represented by Janine Dovermann, Head of Global Content Management, and Katharina Pirnke, Special Talent Acqusition & Recruitment Marketing. 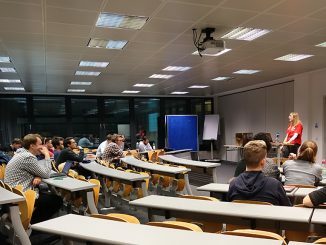 Following was Tom Schelo, Venture Architect at Deloitte Digital Ventures, a subsidiary of accounting firm Deloitte focusing on digital business operations. 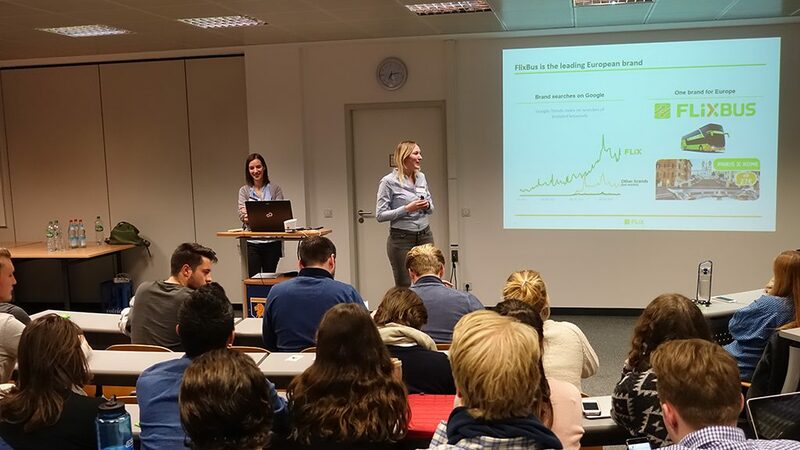 Last but not least, Angelika Putz, Teamlead Talent Acquisition, and Elisabeth Faucheux, Junior HR Manager Recruiting, presented their company FlixMobility and its leading brand Flixbus, the mobility provider that is running Europe’s largest intercity bus network. 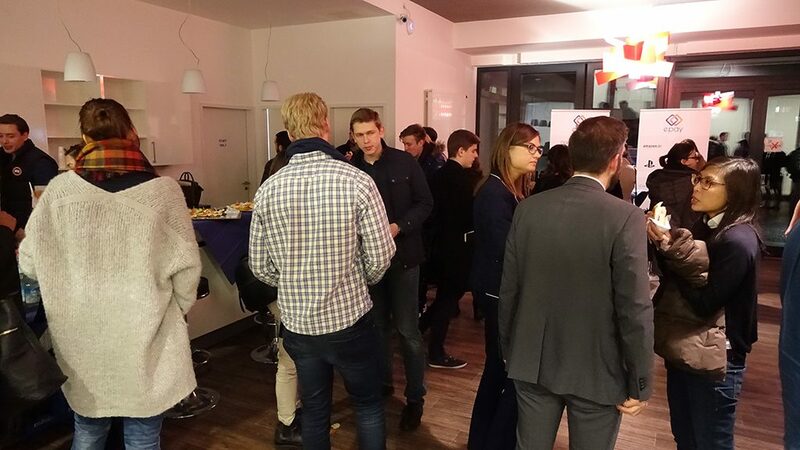 Following the insightful company presentations, the corporate representatives were available to the students during a get-together in the MBS Student Lounge.